Ahhh Lemon Blueberry Coffee Cake screams Spring to me. It is the perfect thing to bake on a lovely Spring Day. In fact today is the perfect Spring day made better because I finally get to tell you that I will be sharing recipes on Style Me Pretty Living as a featured contributor. If you have had a wedding, know of wedding planning or anything remotely close to wedding planning, then you definitely know about Style Me Pretty. Style Me Pretty was my serious addiction during my destination wedding planning in Hawaii over two years ago (Check out this post on my wedding and see my photos HERE). I could not get enough of the site, and I still can’t which is why I am dreaming of vow renewals as we speak though I don’t think my husband is quite on board yet. When Style Me Pretty started their Living blog I adored it even more. I am so grateful to be sharing recipes for their amazing fan base, starting with this cake. 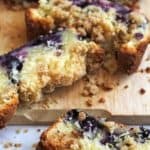 This lemon blueberry coffee cake is so perfect for Spring entertaining and is really simple to throw together. With that lovely hint of citrus and berry flavor, you will definitely want to make this for a few holiday brunches coming up. Ahhh Lemon Blueberry Coffee Cake screams Spring to me. It is the perfect thing to bake on a lovely Spring Day. In the bowl of your mixer, add butter, oil and granulated sugar and mix on high until light and fluffy (about 5-7 minutes). Next lower speed of mixer to medium and add in one egg at a time mixing after each addition. Slow mixer down again to slowest speed and alternate flour and lemon zest with sour cream until all ingredients are added and batter is smooth. Add in baking powder, vanilla extract, lemon extract and turn off mixer. Lastly using a spatula, carefully fold in flour tossed blueberries without breaking them in the batter. Add granulated sugar, brown sugar, cinnamon, salt and flour to a bowl and pour melted butter over it. Whisk together until crumbs form. Sprinkle crumble topping over the top of cake batter. Bake cake for 45-55 minutes or until a toothpick inserted into the center comes out clean. Remove cake from oven and cool for 10 minutes then remove cake from loaf pan to cool completely. hi. I know I’m behind! I gather all these recipes and then eventually get there! it was the first of your recipes that I’ve made and i wanted to tell you that I thought it was very good. so thank you! Thanks so much Beth! I am so glad you enjoyed it! I made this coffee cake today for breakfast. Now this is my new favorite breakfast cake. So moist, light and fluffy. I agree that blueberries and lemon are a favorite combo for me. Thanks for sharing. Thanks so much Barb! It is truly one of my favorite cakes too! Hooray Samantha! I am so happy to hear that! Congrats!!! oh and that combination of blueberries and lemon!! it sounds great!!! The pictures really bring out the ingredients! Congrats girl! I will definitely have to check out that site. 🙂 And this coffee cake, swooooon!! I’m in love with the lemon blueberry combo right now! Thanks so much Jocelyn! I am right there with you on the lemon and blueberry flavor combo! Wow thank you so much! I really appreciate your kind words!! Hooray! Thanks so much Allie!! Congrats Jocelyn!! I love that site. This coffee cake looks so delicious and loving the topping! Thanks so much Jessica! I think the topping is my favorite part too! Congratulations! The cake looks amazing! Love Style Me Pretty. So awesome, Jocelyn! Congrats! I totally read your mind Ashley! Thank you so much dear!! Congratulations Jocelyn! I can think of no better way to celebrate than with a piece of this cake!! Yumm! Thanks so much Maria!!! Woot woot! Your coffee cake looks beyond amazing, Jocelyn! Wish I could grab a couple of slices – would go perfect with my morning tea :). And congrats on becoming a featured contributor – so, so excited for you, dear. They definitely chose the right person! Awww thanks so much Kathi! You are sweet as pie! Thanks so much Beth! I am a big fan of blueberries too! Oh this looks divine! I love Style me Pretty and I am not even engaged yet LOL. Heading over to check it out! Seriously I was totally obsessed before I got engaged too Julianne! No judgement here! Thanks so much Stephanie! And I just accepted your hug and handed over that cake haha. 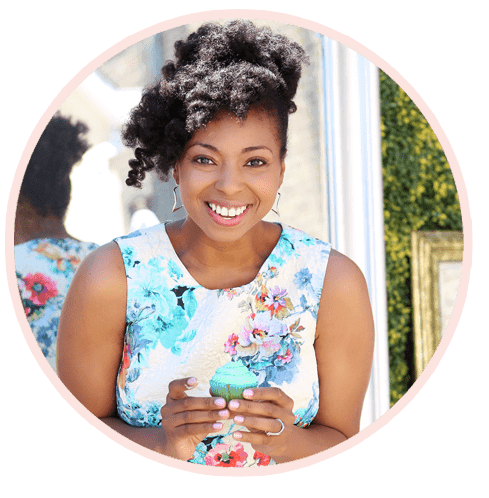 Congratulations on being a contributor to Style Me Pretty! 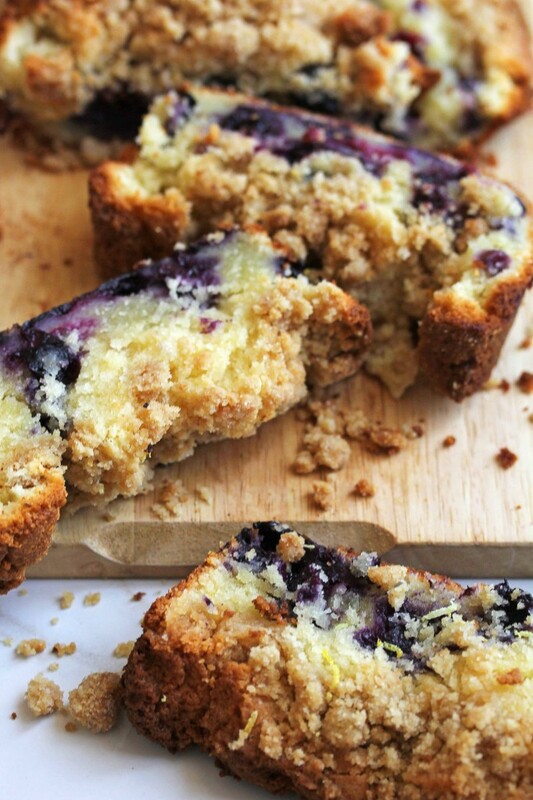 Love this lemon blueberry coffee cake! Such a wonderful Spring recipe. Thanks so much Christin! It is making me feel like Spring might really be here! Blueberries + lemons= amazing!!! Congrats on your new position Jocelyn! That is quite exciting!! Hooray! Thanks so much Renee! As they say in the south…Oh my stars! This looks so amazing, Jocelyn! I want some right now! Thanks so much Bill! It was quite delightful! This cake looks amazing! I have never heard of this site, but I’m sure my friends are avid readers. (They are wedding OBSESSED at the moment). Congrats! Oh wow, then I am sure your friends have heard of it. Anyone wedding obsessed knows Style Me Pretty haha. Thanks so much Marcie! Haha I feel like I have been married long but I am sure you are an old pro. How long have you been married? Lemons and blueberries are one of my favorite combinations in baked goods. This looks delightful. Perfect wih a really good cup of coffee. This is really delightful over coffee. Thanks Velva! Love lemon and blueberries together. This cake looks oh so delicious! Congrats on sharing on Style me Pretty. I’m ready to embrace all things lemon for good! I’m just going to ignore the gray clouds outside and soak up the lovely bright freshness of this recipe. 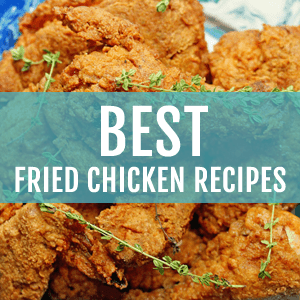 Gorgeous photos and recipe! I hadn’t seen that site before, or your wedding pictures, but I’ve had a good time back stalking both haha! 🙂 ps you were a beautiful bride, Jocelyn! Fitting that that was a lemon post, too! Awww thanks so much Mary! Yes just ignore the clouds and eventually they will go away! Style me delicious!! Congrats Jocelyn. Your recipes warm my heart, and looking at the pics I feel like I’m tasting them! It’s so inspirational and yummy, and reminds me that there is so much to love about life! Awww thank you so much Verse! This seriously warmed my heart this morning!!! My obsession with lemon/blueberry is borderline crazy. It’s getting out of control. 🙂 This coffee cake sounds amazing Jocelyn! Sally, its because it is so delish! The combo is so unreal! 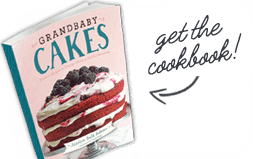 Looks wonderful – so moist and flavorful with those plump blueberries! Yes they are seriously so expensive Jamie! But they should be much cheaper soon as the weather continues to warm up! 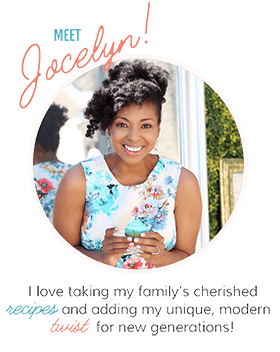 Congratulations on your new gig, Jocelyn! So exciting! And this delicious, moist, spring-timey recipe is the perfect one for your first post. I love Style Me Pretty. I was obsessed with wedding blogs when I was planning my wedding two years ago and I still read them, even after! I just love looking at pretty things. Your wedding photos are gorgeous and you were a stunning bride. Awww thanks so much Nancy! I am so glad that I’m not the only one totally obsessed with weddings even almost three years after my big day. It can get pretty addictive right? I’m drooling! I think the lemon zest is what really got me. Seriously, this looks TOO good. Aww thank you Graham! Don’t cha just adore lemon zest? 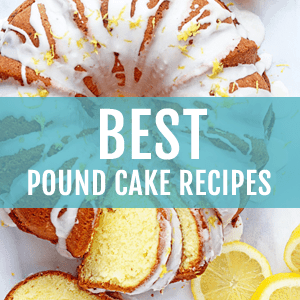 I love coffee cake, and can’t think of a better flavor than lemon and blueberry! Perfect for spring, and so scrumptious. Great recipe, Jocelyn! Thanks so much Georgia! I adore coffee cake too! Congrats on the new job! This cake looks like an awesome way to start the partnership! This definitely screams spring. 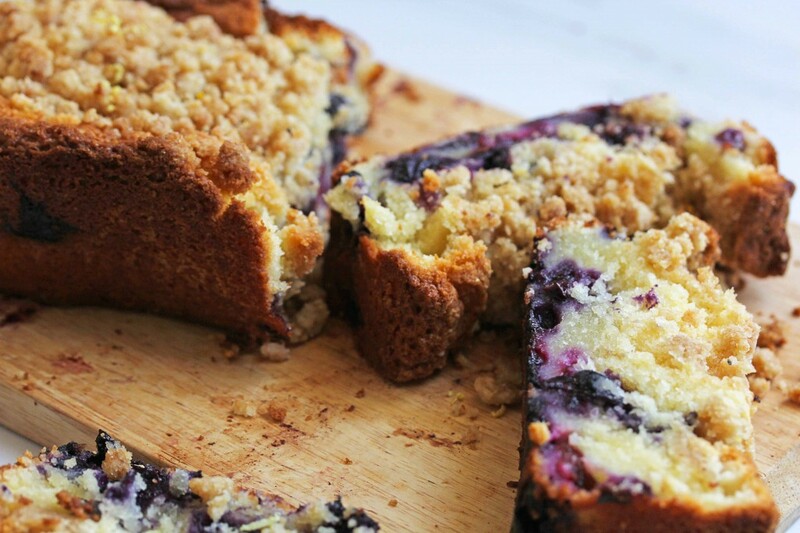 I love the combination of lemon and blueberry and the crumb on this cake looks divinely delicious. I need to try this very soon. Thanks so much Kate! Isn’t it screaming spring? Yay!! Congrats! I was so addicted to Style me Pretty too during my wedding planning and still visit once in a while to ‘ooo’ and ‘ahh’ over pretty weddings. Heading over now to check out this delicious looking cake. Thanks so much dear! Gosh I am seriously so addicted and I have wedding problems seriously! !